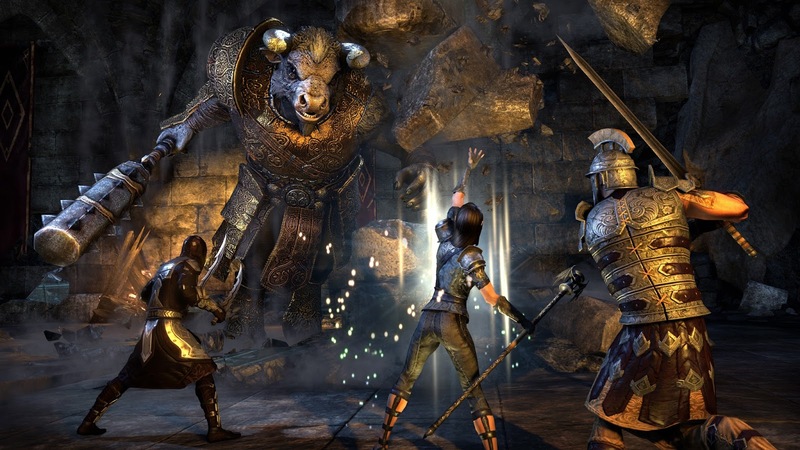 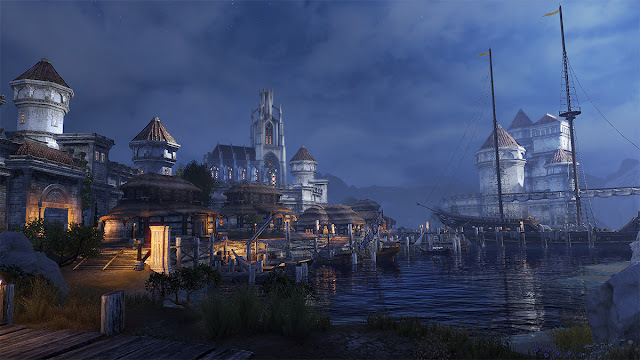 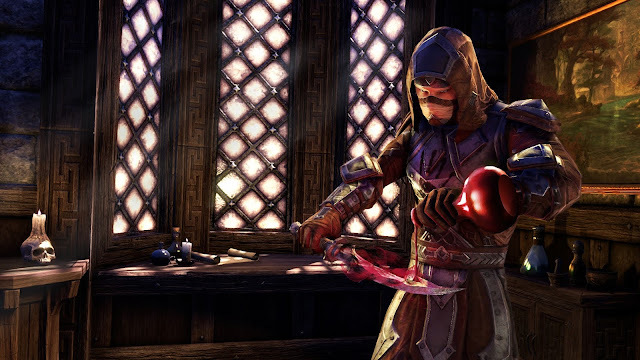 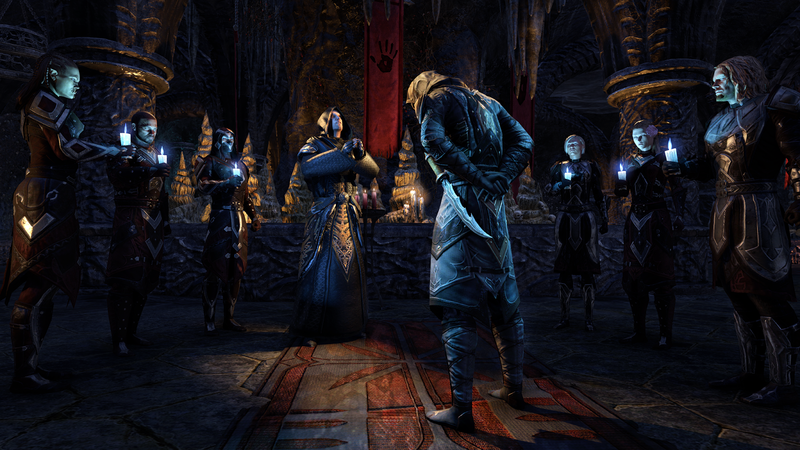 Recently released on PC, the Dark Brotherhood DLC for The Elder Scrolls Online: Tamriel Unlimited will launch on Xbox One and PlayStation 4 on June 14th. 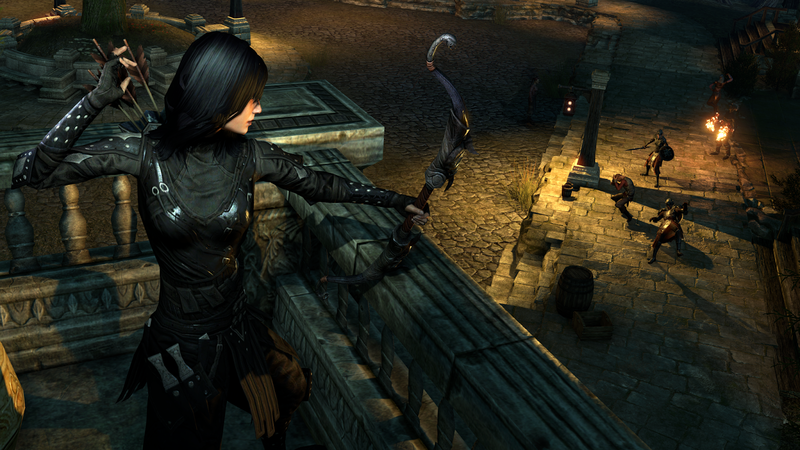 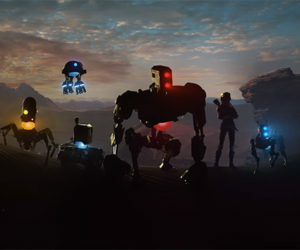 Ahead the release, take a look at the latest batch of screenshots straight from the Assassin's Guild. 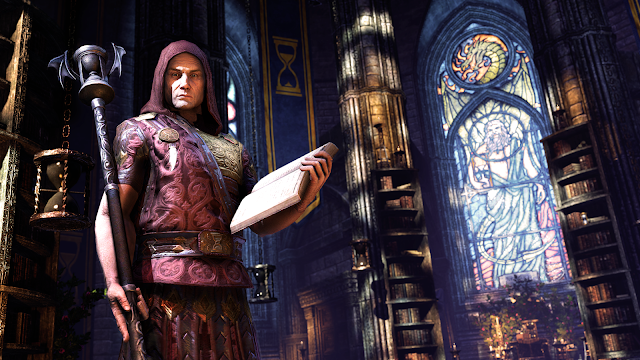 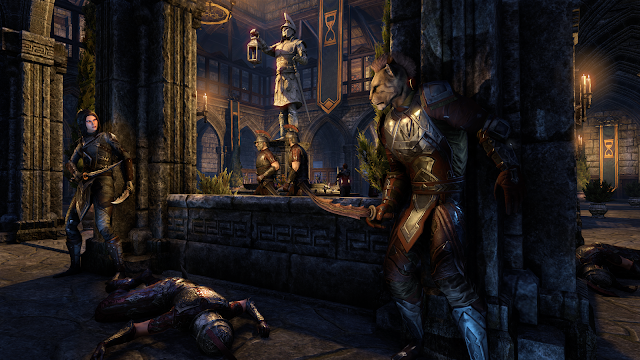 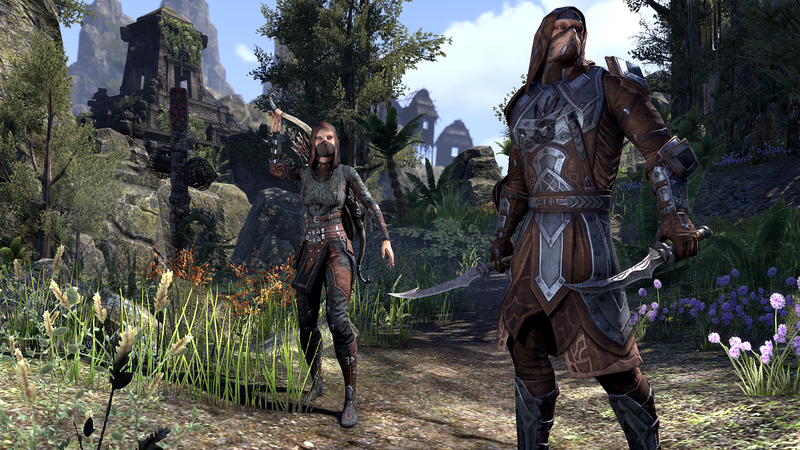 Dark Brotherhood is included with an active ESO Plus membership or will be available for 2,000 crowns via the ESO Crown Store.